Max B-ND™ is a nutritional industry first – with never before available probiotic-cultured B vitamins. 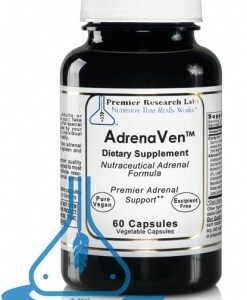 It contains a high-energy, end-chain, B vitamin complex derived from live sources for premier nutritional resonance. Each 1/2 tsp. supplies high energy, end-chain vitamin B forms (the form ready to use by the cell) including B6 as pyridoxal-5-phosphate, B5 as pantothenic acid, folic acid as folinic acid and much more. Our premier quality formula is micro-digested into extremely small bioavailable particles via unique multi-strain probiotic colonies. This allows rapid cellular delivery and superior biofield resonance dynamics. 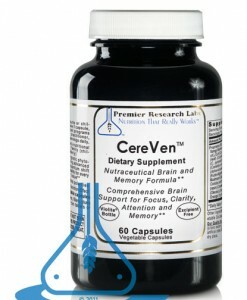 Many people say they can feel the effect of this product the very first time they take it. Take 1/2 teaspoon mixed in 1/4 cup of water or juice, 2 times daily. Shake gently before use.